Antony has always loved cars and just like his son, could always be found ‘tinkering’ as a child! Post his High School studies Antony started an apprenticeship at SM Motors in High Street, Lower Hutt. After completing this in 1980, Antony worked at a number of workshops around the Wellington area. Antony was passionate about operating his own business, and in 1987, he and wife Jacqui took the big step and purchased Epuni Motors. John’s automotive career started in his home town of Foxton Beach, in 1978. After completing his apprenticeship he worked at several local dealerships, before shifting to Wellington in 1988. After working for two local automotive repairers, John purchased Autofix Motors 2004 in Lower Hutt. Epuni Motors purchased Autofix off John in 2015 and we are delighted that he has remained part of our team. John enjoys motorsports, hunting and boating. Whether you make contact by phone, email or you drop into our reception, Jacqui is your first point of contact. The boys call her the ‘Operations Manager’; however the real truth is she keeps the boys in line! 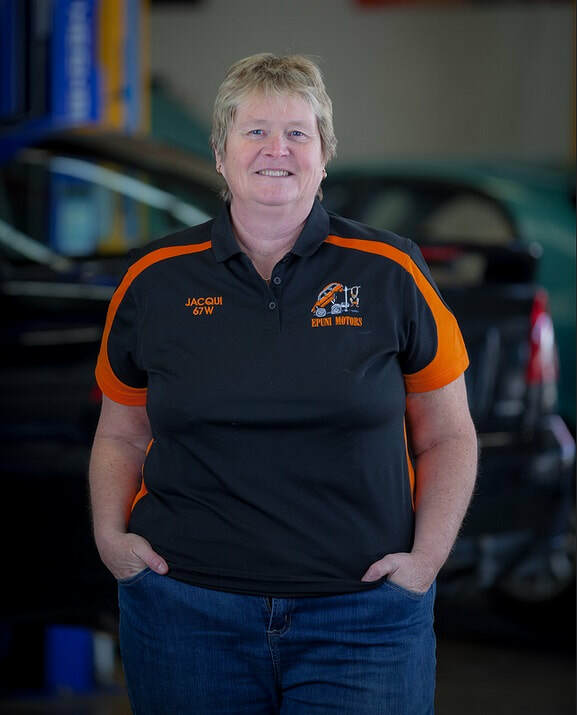 Jacqui has been a team with Antony since day one, when Epuni Motors was based in Porutu Street. Jacqui loves the customer interaction, and also looks after the various suppliers that partner with the business. She’s a wealth of knowledge when it comes to identifying and sourcing the right parts for your car or commercial vehicle. Cruiser is our 7 ½ year old German Shepherd. 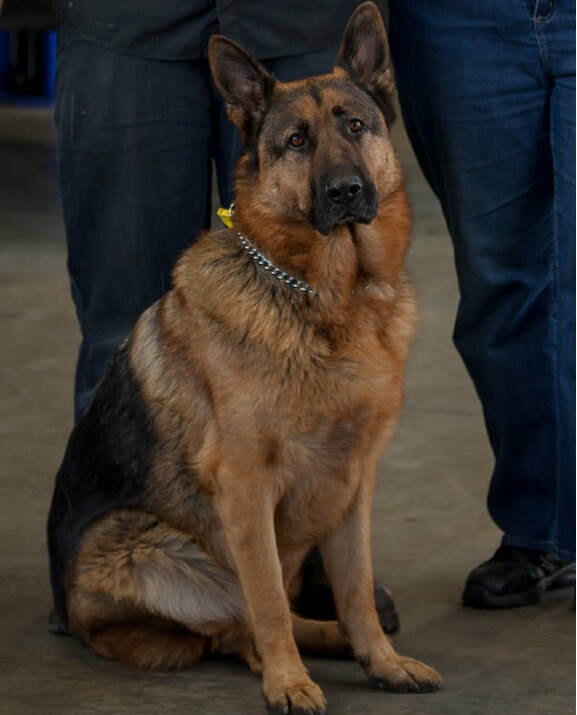 Often referred to as ‘Antony’s shadow’ he’s a loyal member of our team. Cruiser loves people – he’s got to know many of our customers over the years. His favourite game is fetch, so feel free to have a play next time you drop your car off to us! Having Mum and Dad in the automotive repair business meant Kane quickly developed a mechanical know-how! He would spend his ‘younger’ days helping his Dad make things (or getting in the way), with steel being a favourite material.